On the heels of a game-changing spay and neuter program in the city of Dawson Creek, the town of Pouce Coupe has joined the fight against cat overpopulation. 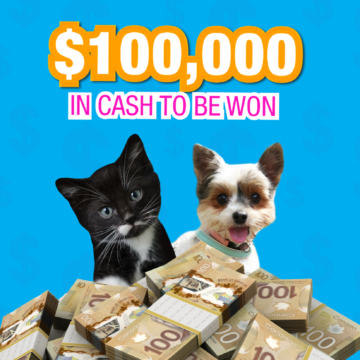 “After noticing the incredible results we were able to achieve in Dawson Creek, the town of Pouce Coupe got in touch with us and provided $5,000 to get a program up and running in their community,” says Wendy Davies, BC SPCA South Peace branch manager. 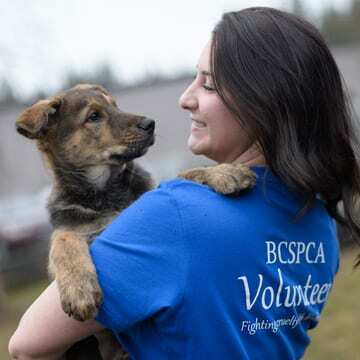 The BC SPCA South Peace Branch has just completed the program in Dawson Creek and the impact has been immediate and tremendous. The spay and neuter program combined with the Animal Responsibility Bylaw introduced by the city in 2015, has led to Dawson Creek becoming a case study for what is possible when a community comes together to address an issue. “We are thrilled to get the town of Pouce Coupe on board in our important efforts to combat cat overpopulation in our region and hope to see more communities come on board,” Davies shares. 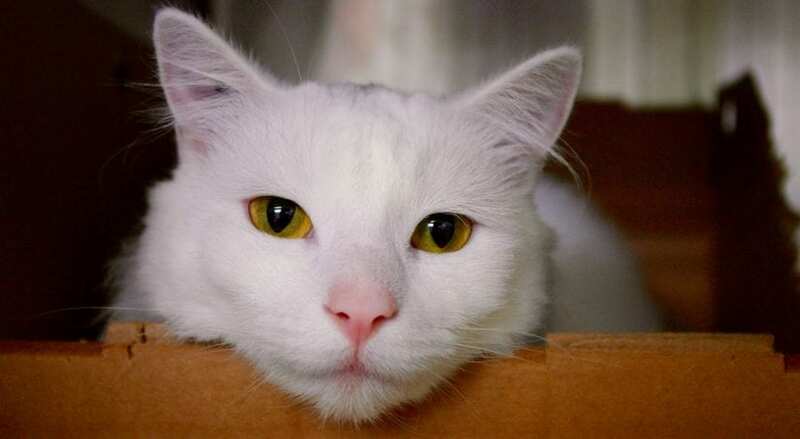 For $20 per cat, to help the branch cover the cost of administration, residents of Pouce Coupe can get their cat spayed or neutered by coming into the BC SPCA South Peace Branch with valid ID. The BC SPCA would like to thank PetSmart Charities™ of Canada, Dawson Creek Veterinary Clinic, South Peace Animal Hospital, the City of Dawson Creek, Peace FM & CHET TV and CJDC TV for their generous support for the duration of the Dawson Creek program, ensuring its success. 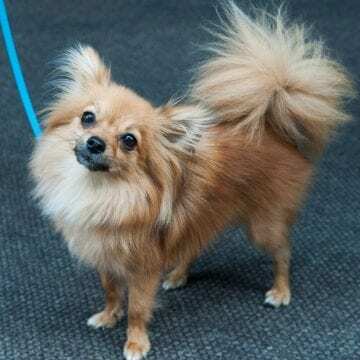 Learn more about BC SPCA spay and neuter initiatives.